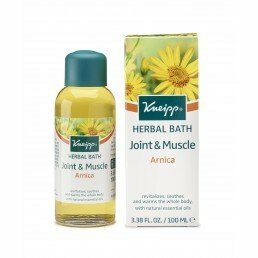 Explore our range of aroma-intensive natural essential herbal baths. 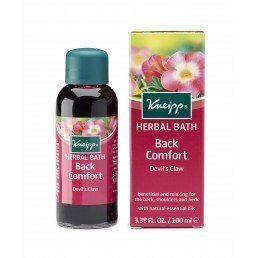 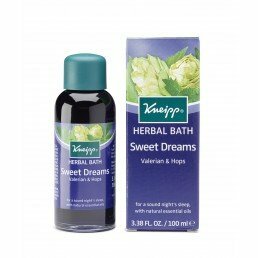 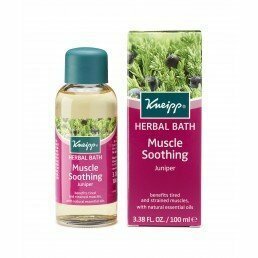 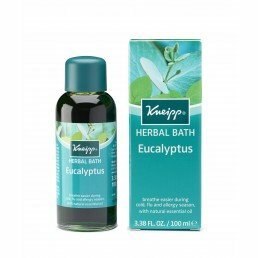 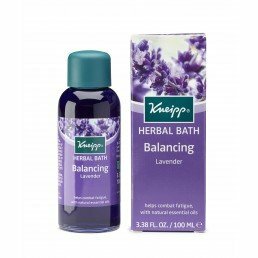 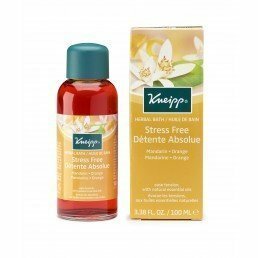 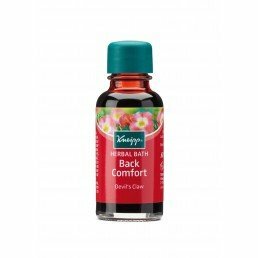 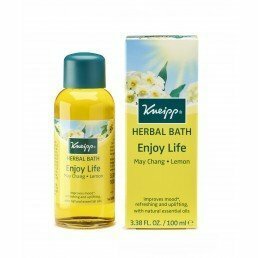 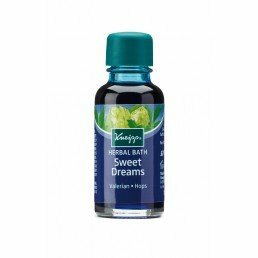 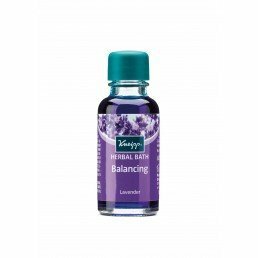 Soak away stress, strain and fatigue with highly concentrated essential oils from the Kneipp Herbal Bath range, suitable for daily use. 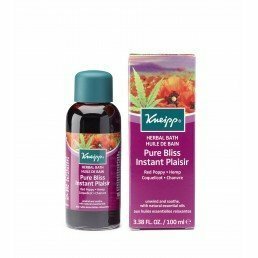 Promoting the healthful benefit of nature, the plant and herbal based formulas help restore and maintain well-being, naturally.